The 61st Grammys are here, and some of your favorite artists are taking home some hardware. Justice is the big winner tonight taking home dance album of the year. Mura Masa followed with best remix recording, and Diplo’s & Mark Ronson’s ‘Silk City,’ featuring Dua Lipa, took home best dance recording of the year. 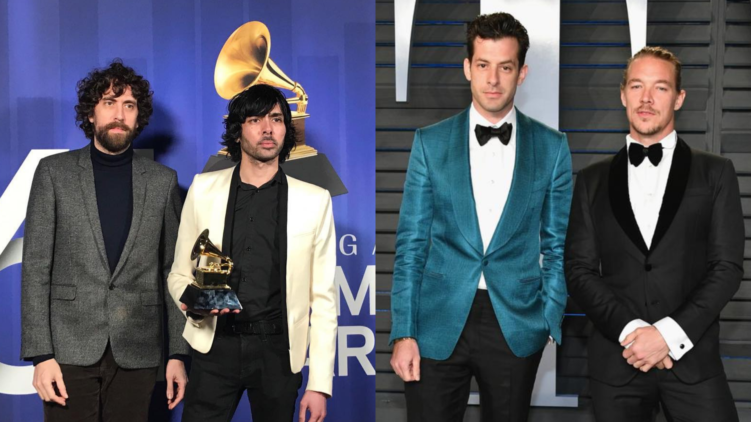 Porter Robinson & Fisher both lost out on their first Grammy nominations. This is Mura Masa’s second nomination and first win. You can see the three major dance categories below.